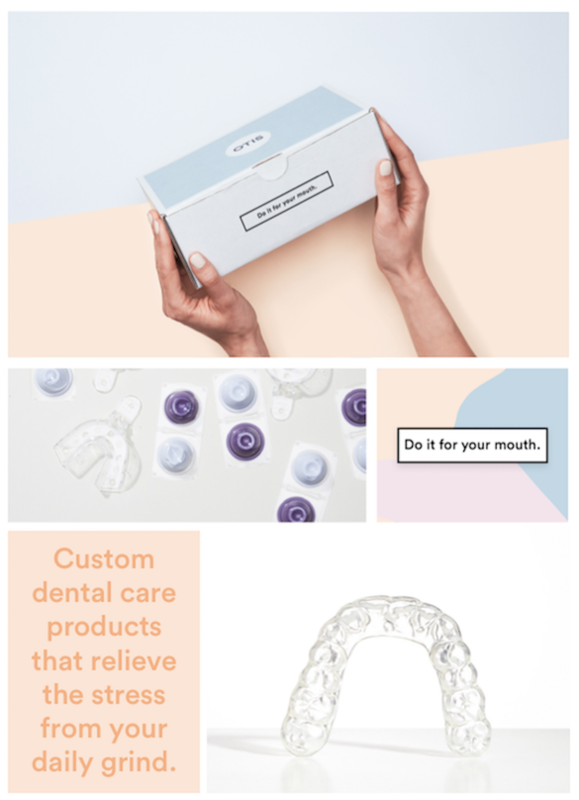 How It Works — OTIS | Custom Night Guards - Same quality as dentists, but 70% less! Step 2: Take your teeth impressions in the comfort and privacy of your home. Step 3: Mail your impressions back and we'll take care of the rest. *We accept FSA & HSA payments for custom night guard orders! 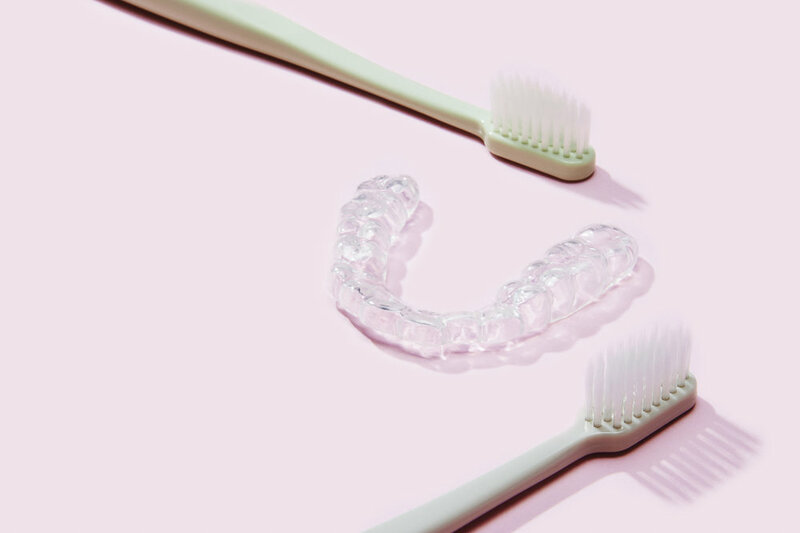 OTIS Custom Night Guards and Whitening Trays are made with the same FDA-approved materials and methods as any dentist in the US, and contains ISO-certified plastics that are BPA-free, non-allergenic and recyclable.